appy sunday babes! 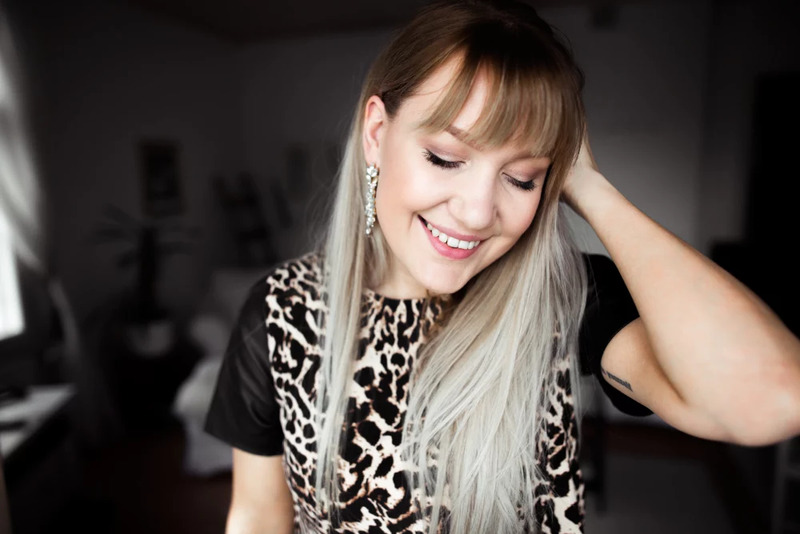 Last week I was organizing my wardrobe and found this cute top. It's always fun finding clothes that you don't even remember having, right? A couple years ago this top was a favorite of mine, and I do have to admit that I still have a little crush on it. 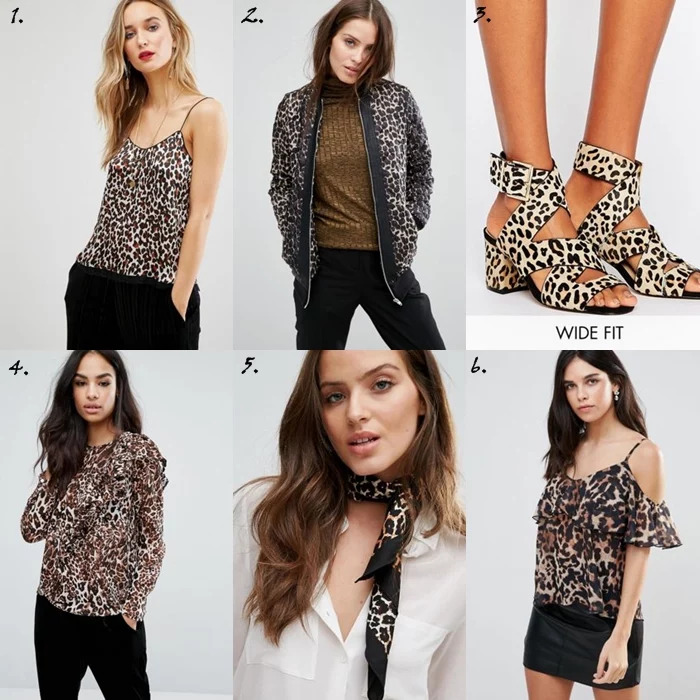 Leopard print is always a cool detail and together with a pair of black trousers the top really will come in handy this spring! The leopard print on coats was a big trend last season, but I think I will bring the trend with me even though it's getting warmer outside. 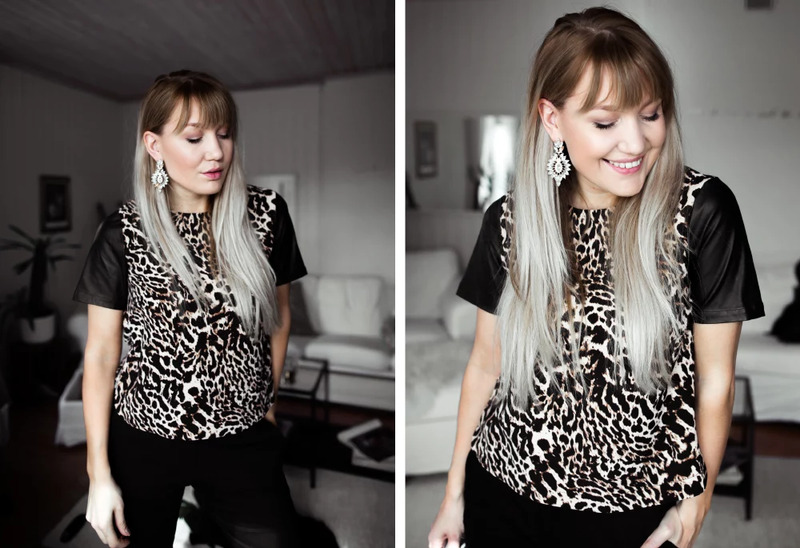 A t-shirt with the print or a small leopard print clutch, it doesn't really matter - I like it!